I don’t need to worry about when my actual on-call starts as I receive a reminder and can check things anytime. My on-call calendar is conveniently synchronized with my mobile app. I know that I can rely on receiving meaningful alerts according to my preference via voice, push, text, IM and email. I can manage alarms with ease, i.e. acknowledge, decline, even forward and check all relevant parameters. Plus, there is always a backup and escalation path. Whenever needed, I can coveniently take an ad-hoc time off knowing that alerts and calls are routed automatically to my backup or stand-in. I don’t want to wake up my family when an alert comes in at night. I can set ascending ringtones starting off very softly and I can easily define severities with different push sounds per criticality. I need a little help and guidance. I don’t have all phone numbers and contact details and it is the middle of the night. Let’s see who else is on-call and set up a conference bridge from my smartphone dashboard. The one thing I love, is that I don’t have to fire up my laptop and go through an extensive troubleshooting. Thanks to the help I got and my recommended remote actions, I can just restart the service and go back to sleep. 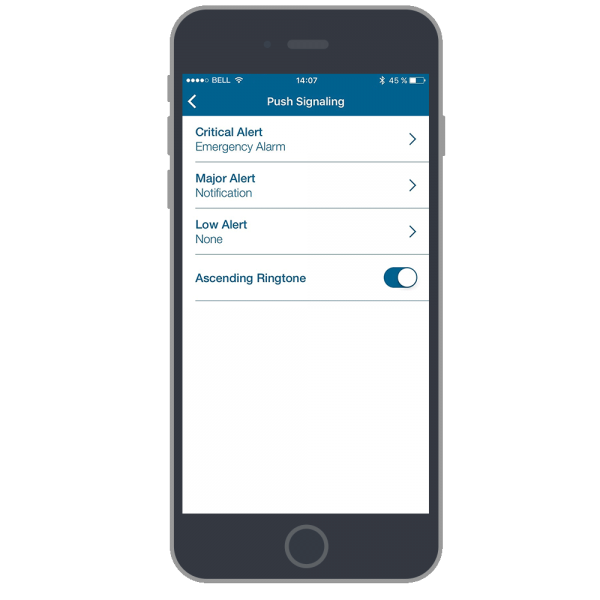 Alerts in real-time through all communication channels. Native smartphone apps, all OSs supported. 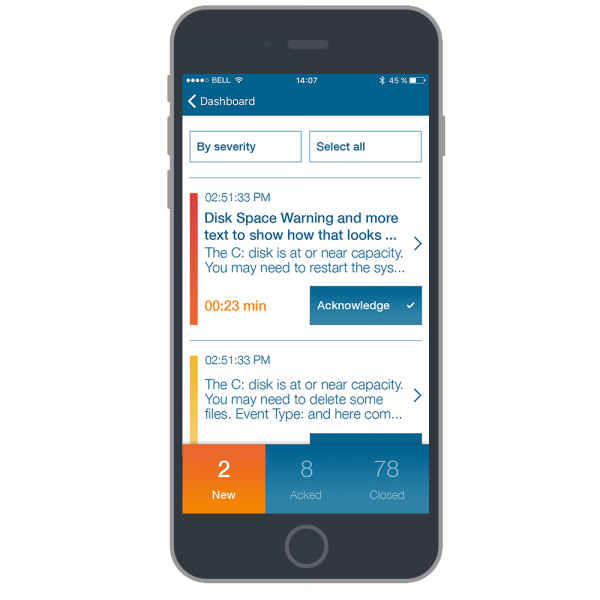 Targeted mobile notifications with meaningful parameters – all fully automated, multi-modal with full audit trailing, escalations and tracking. Who is on-call? Anywhere access to on-call staff & experts including ad-hocphone conferences, call bridging and transfer. All from your smart device and the minute you need it. 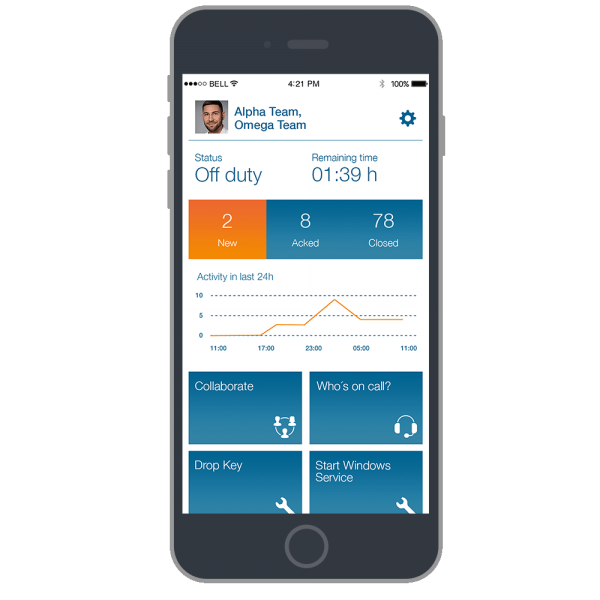 First responder actions from your smart device allow for anywhere actions. 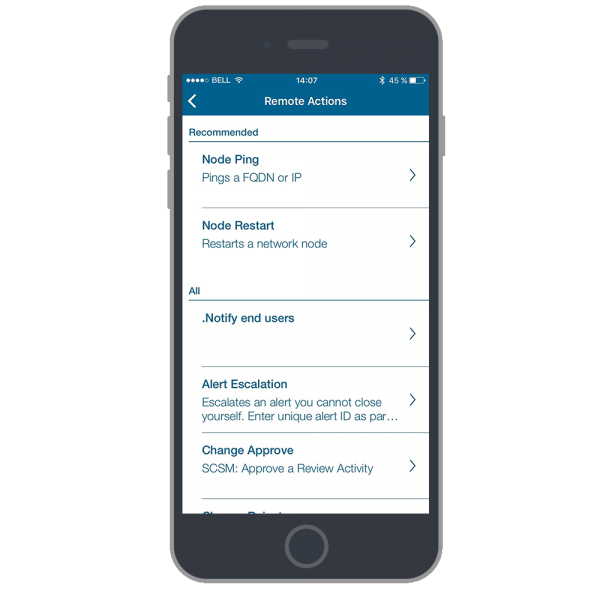 Tied in with your IT automation infrastructure, you can configure and trigger service restarts and other remediation activities allowing you to neutralize or even resolve incidents/alerts on the go. 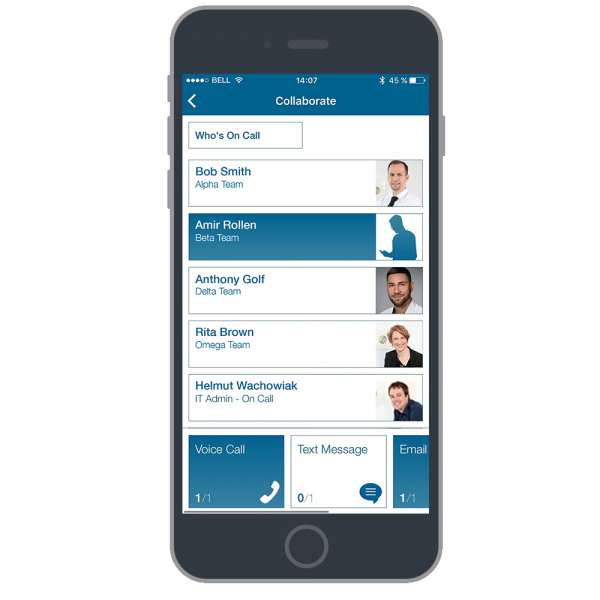 A very intuitive Drag & Drop on-call calendar allows for easy scheduling and maintaining of on-call times. Define primary, back-up and stand-in responsibilities and synch everything with your Outlook calendar. Being on-call is never easy and you want to make sure you spend enough time with your family. Customize your personal profile incl. ringtones per severity, ascending ringtones or other options, allowing your loved ones to sleep while you are being notified. 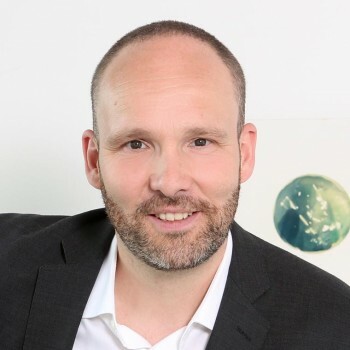 Consolidation and centralization of alerting into a single, highly available platform with codeless and open connectors to any ITOM and ITSM system.